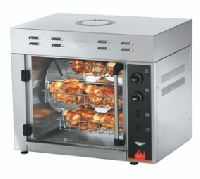 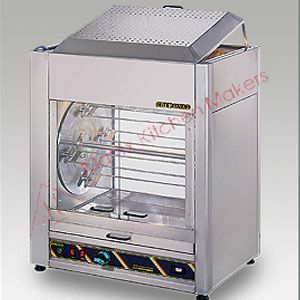 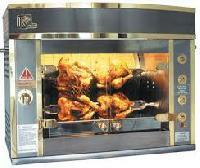 .We are known to be one of the leading manufacturers and suppliers of impeccable array of Rotisserie Oven. 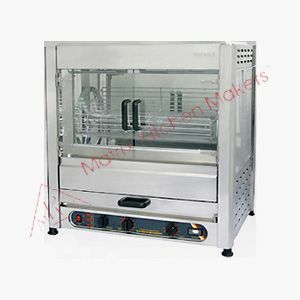 Widely acclaimed for its superior finishing and attractiveness, these products are demanded by the hotel, bakery & restaurant owners. 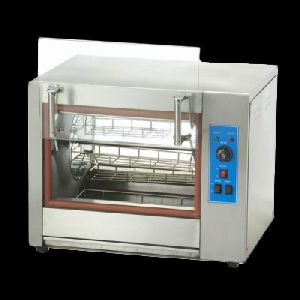 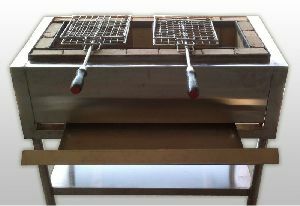 Electric Rotisseries Interior lighting 2 armoured heating elements in the lower part and infra-red quartz in the upper part Inside is completely removable for easy cleaning Easy thermostatically controlled.Spit and basket interchangable.